Medienkalender: Successful R&I in Europe 2019 | media:net berlinbrandenburg e.V. 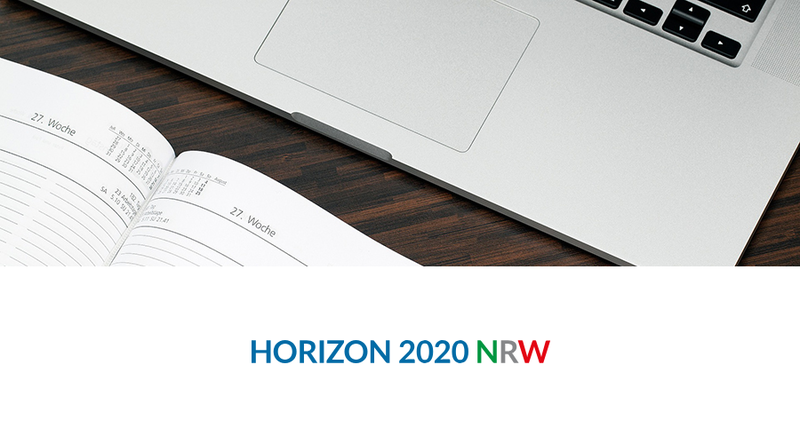 For the tenth time, the conference invites researchers and entrepreneurs from North Rhine-Westphalia and regions in Europe to find new European research and innovation (R&I) partners for Horizon 2020 projects. The series of events has been a great success with over 2600 participants since 2009. In 2019, special partner regions are: Belgium, Finland, France, Israel, the Netherlands and Poland. There will be an exhibition „Innovations for Europe based in North-Rhine Westphalia“ (on 14th February 2019). Please note that the event organizer does NOT cover any travel expenses, costs for hotels etc.! The conference fee includes dinner on 14. February, lunch on 15. February, tea/coffee/cold drinks during the breaks and the airport-venue shuttle (solely as provided by the organizers). Registration is binding. We reserve the right to charge the participation fee if a delegate fails to cancel his or her attendance by sending an email to the contact persons indicated below by 13 February 2019.